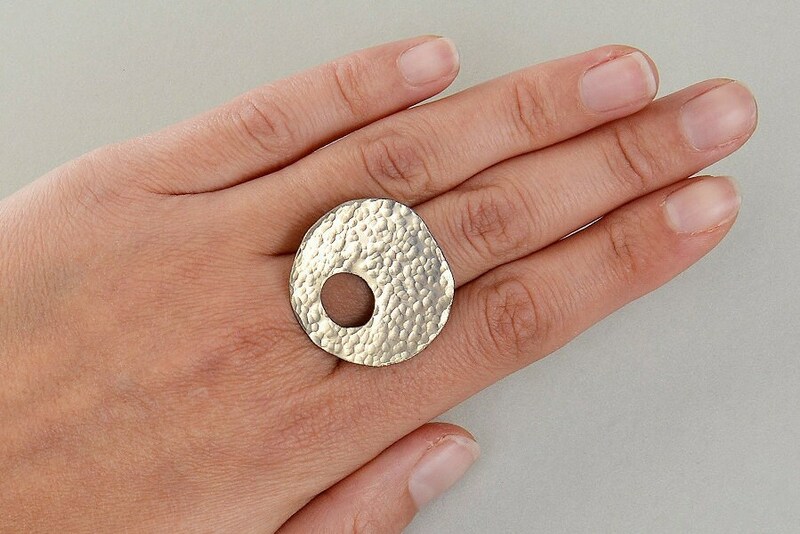 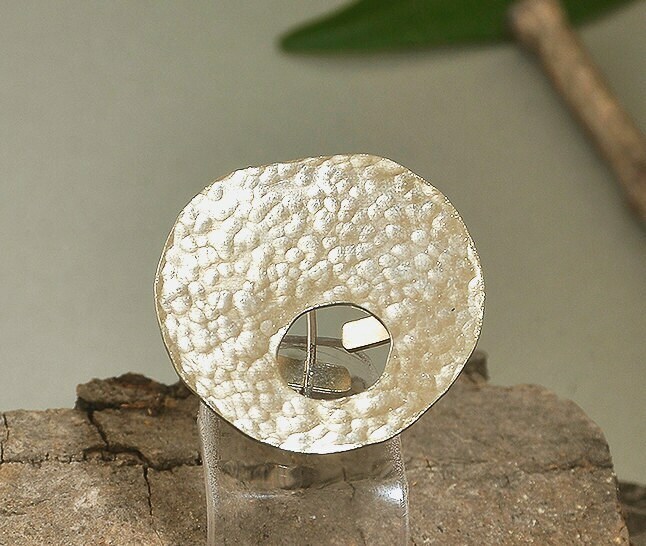 Silver disc large hammered boho ring made of alpaca or brass - adjustable. 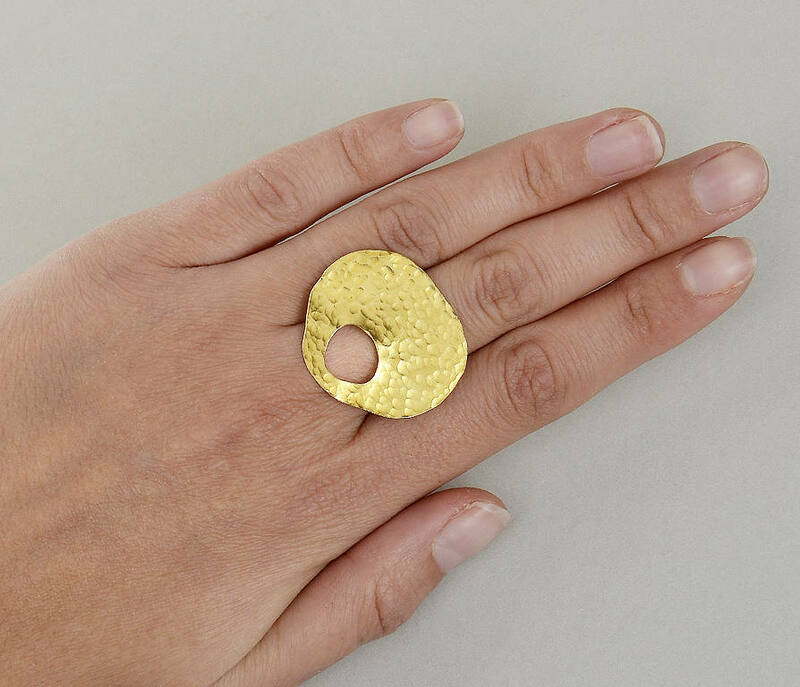 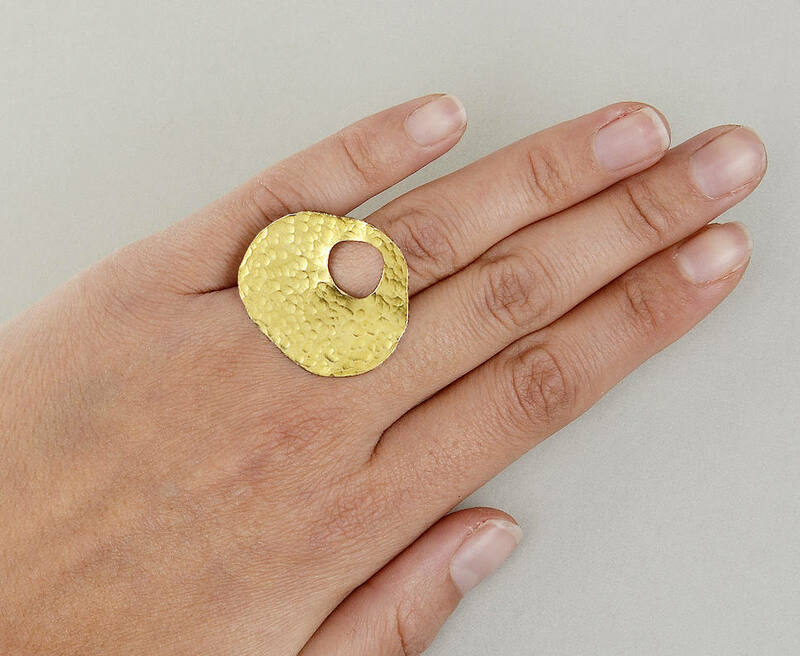 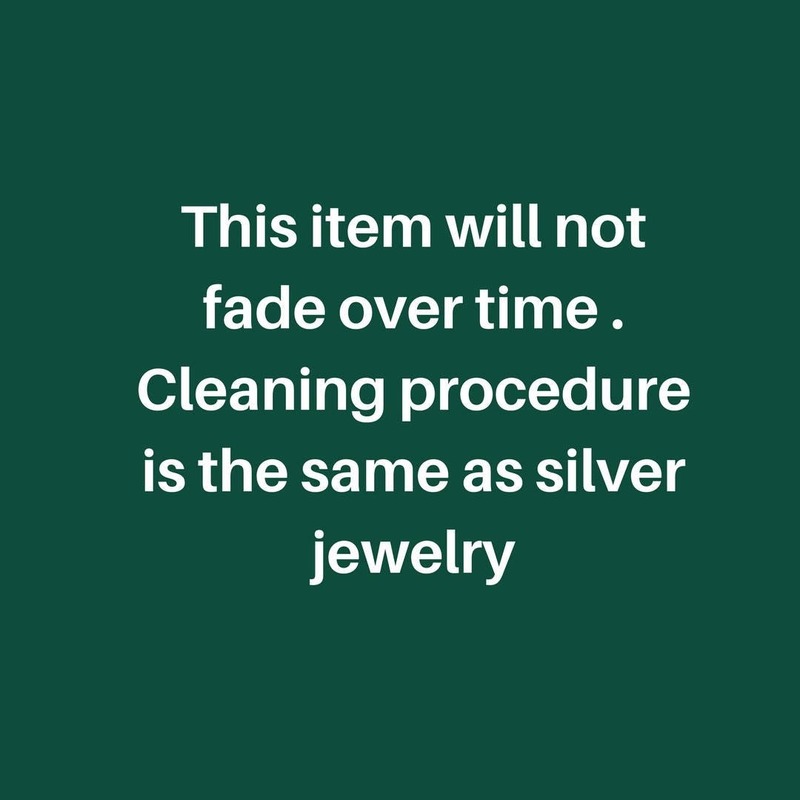 If you are looking for an asymmetric plain bold index ring or a contemporary woman middle finger open ring , this minimal circle rustic ring from our geometric jewelry collection is a great choice . 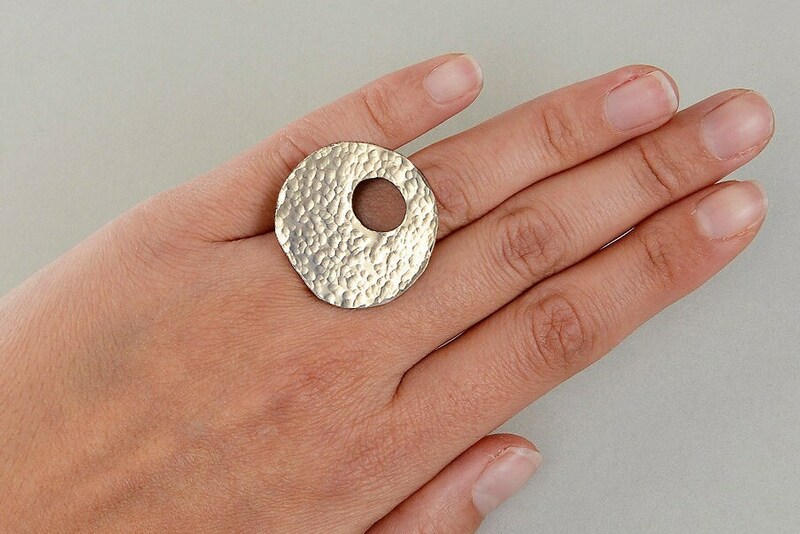 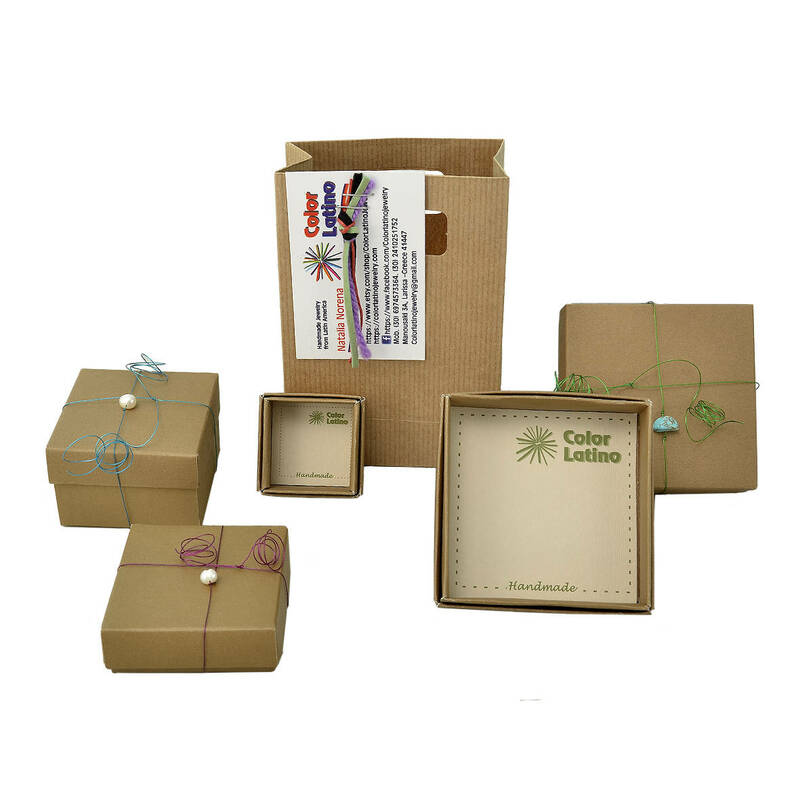 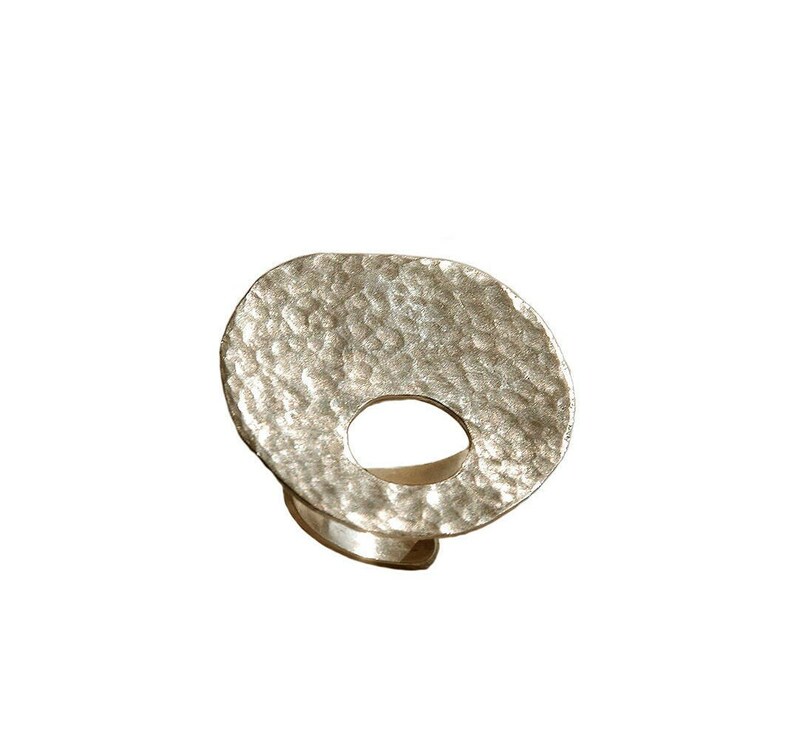 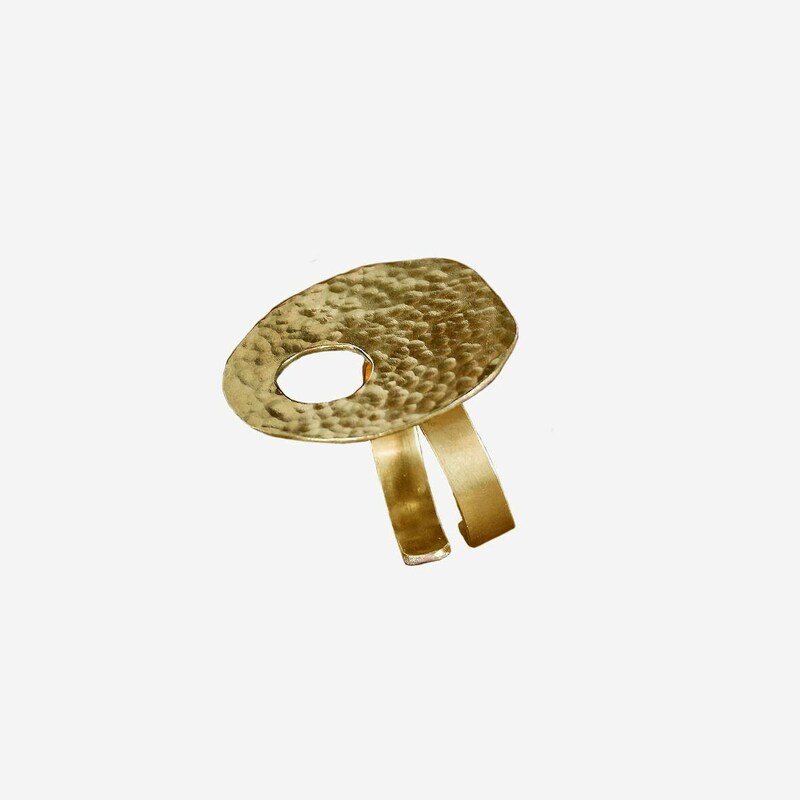 Designedd in an alpaca or brass sheet , cut hammered and polished by hand.